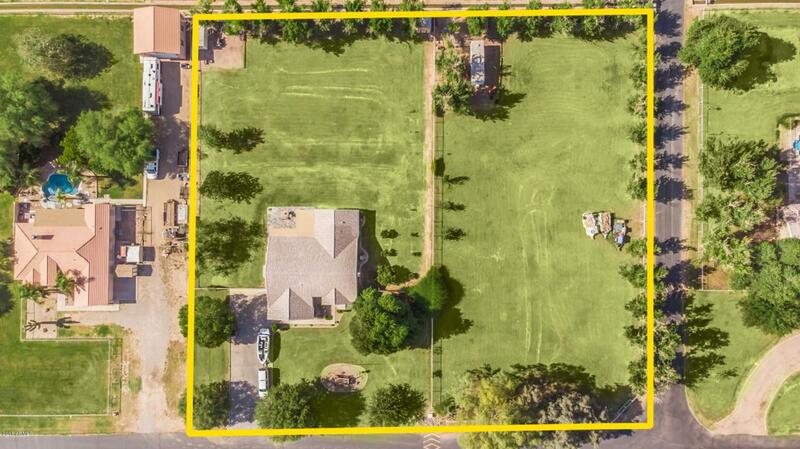 OVER 2 ACRES!!! If space is what you are looking for, look no further. 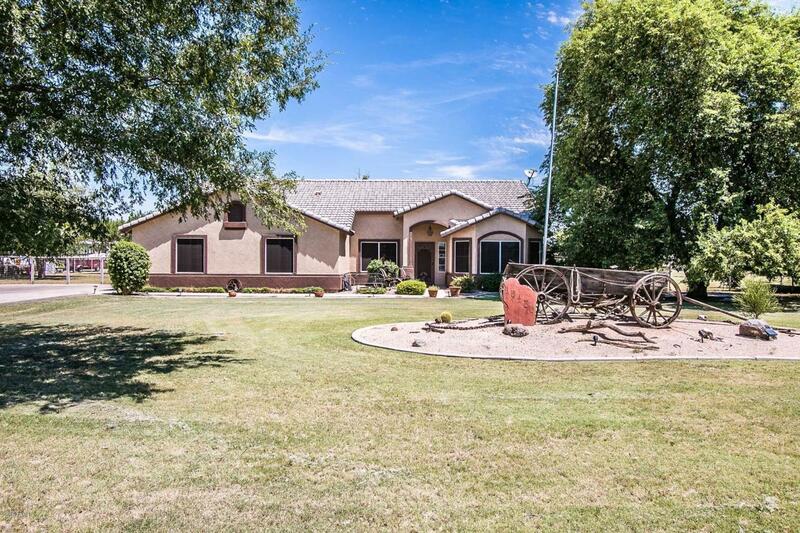 Country living in the city in this well-appointed home that sits on just over 2 acres of irrigated land. Tucked away in this small community is this lovely 4 bedroom, 2 bathroom home with formal living and dining space. Kitchen is an open concept with granite counter tops, stainless steel appliances and a huge walk in pantry. 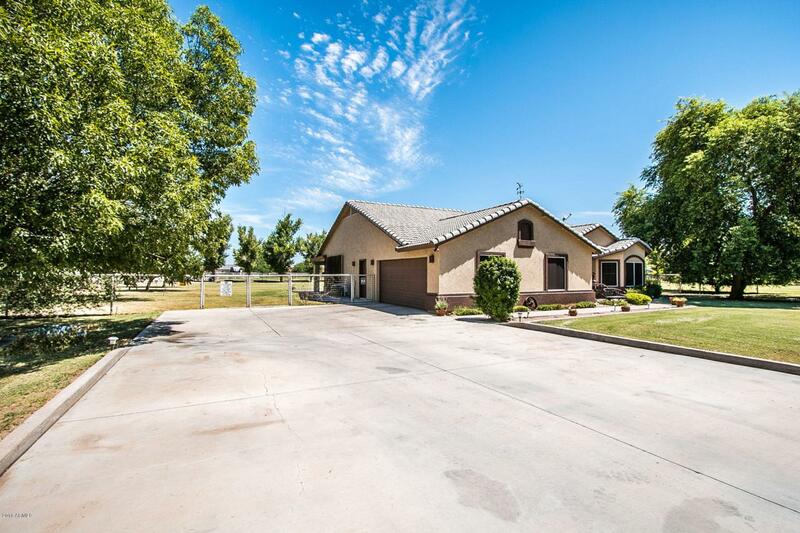 Move right in and bring all your toys and animals, this home has brand new exterior paint, newer interior paint and brand new carpet. Plenty of driveway parking and an over sized 2.5 car garage with wall to wall built in cabinetry. 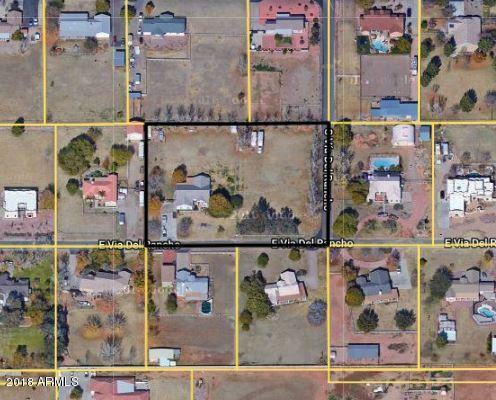 You don't want to miss this incredible opportunity to own a home in this much desired community Brooks Farms Estates.